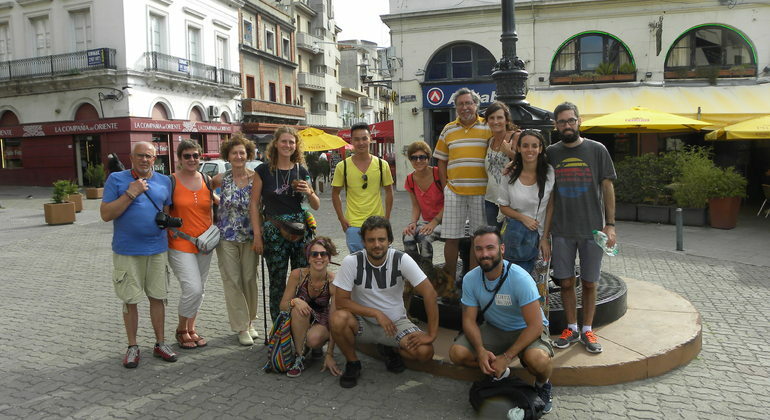 A free walking tour of the Old City of Montevideo by guides who love their city. It has no fixed cost, everyone pays what he thinks is worth the experience. 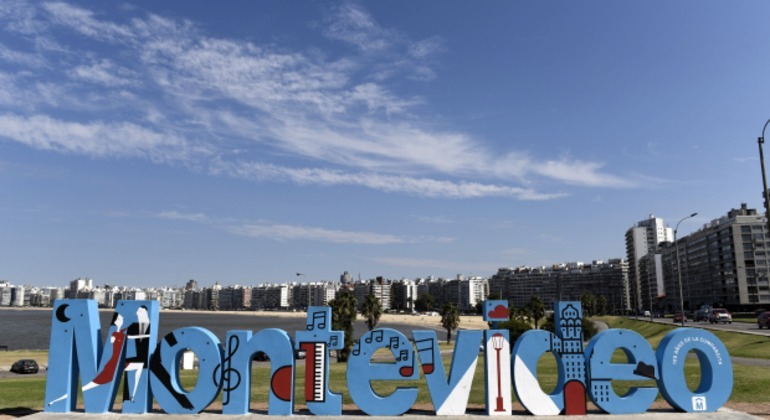 Enjoy a wonderful way of exploring Montevideo on this free walking tour, visit the Parque Rodó and discover the fascinating history of the city, region, and country. 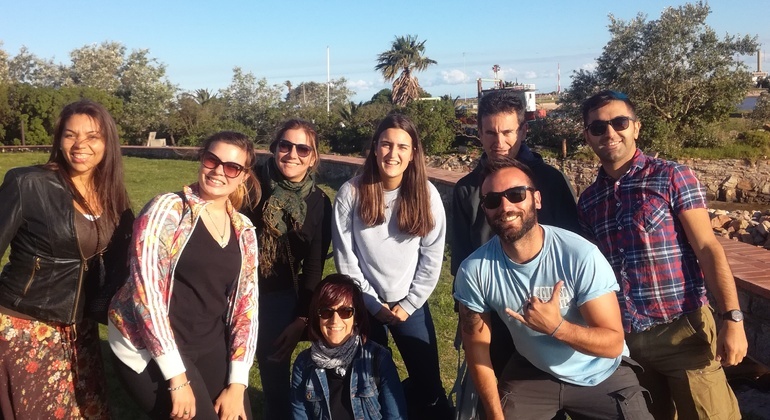 Free walking tour in Montevideo gives you an opportunity to get to know with a city in the best way and visit the Old City. 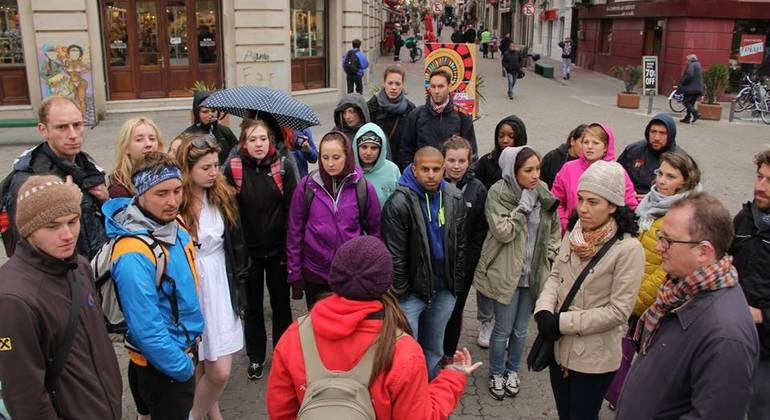 Experience the tour with a professional guide. 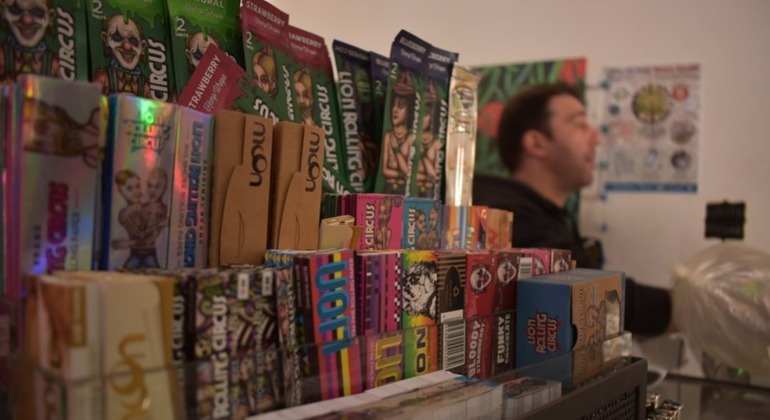 Join us on this amazing walking tour through Montevideo to discover everything about Cannabis Legalization and the history of liberal laws in Uruguay. Join us to discover the best gastronomic areas of Montevideo, Cordón and Parque Rodó. 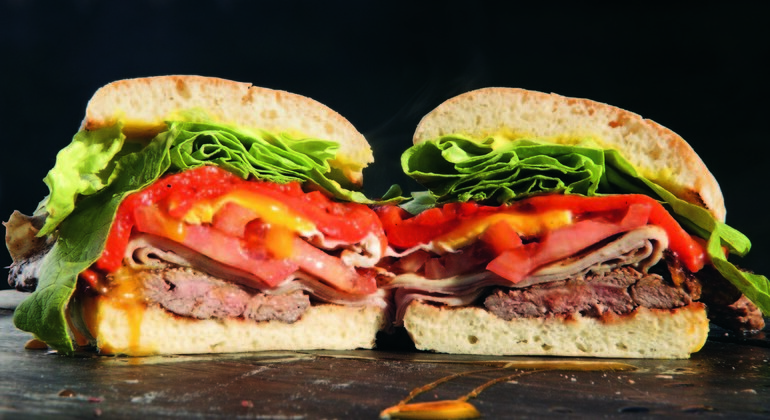 Learn about the Uruguayan traditions & culture and taste three delicious local dishes. Take advantage of an exciting shopping tour in beautiful Montevideo and visit the most prolific stores in the city centre for the best offers, deals and discounts. Dive into the joyful atmosphere of Uruguay's capital, Montevideo, discover thrilling secrets and rich city history through its architecture with a friendly local guide. Explore the charming Prado Park and nearby area on an incredible 2-hour free walking tour. Meet with the Belle Epoque of Montevideo with our knowledgeable guides. Come and adore jewels of Punta Carretas on a cool free walking tour. Hear the story of the most emblematic neighborhood of Montevideo from amazing guides. Immerse yourself into the incredible atmosphere of the stirring music and dance. 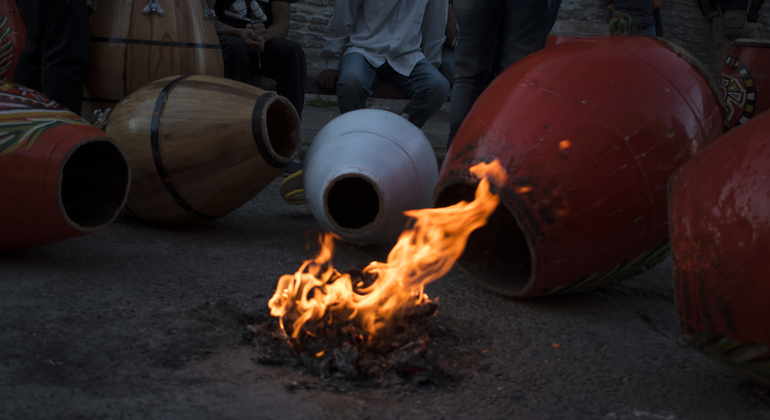 Discover the rhythm that is an important part of Uruguay, represents the traditions of African and South American nations and is even recognized by UNESCO. Stretching along Montevideo Bay is the buzzing melting-pot of Montevideo City, in the Capital of Uruguay. It feels like a relatively small city but it offers more in character, culture, curiosity, and vibrancy than many cities you might find yourself in. This, of course, makes Montevideo an ideal city for an excellent Freetour.com free tour. 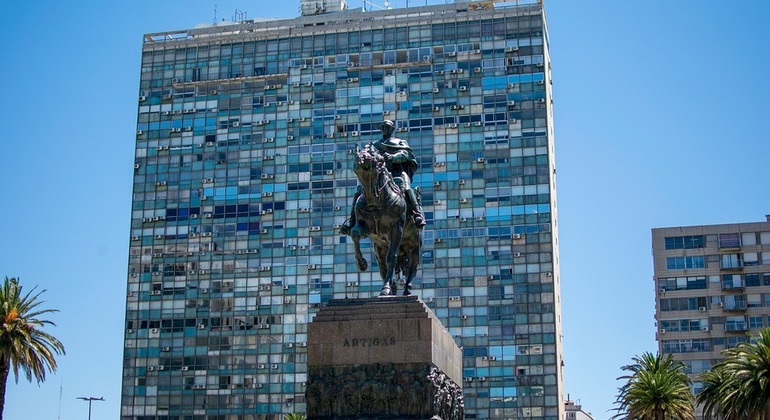 Montevideo in some ways resembles a model city built on the bedroom floor of an eight-year old, using blocks from numerous different hand-me-down Lego sets; and that’s not a slight on this exciting city. You see, it’s as if the city was allowed to grow without much objection to a notably juxtaposed aesthetic. Beautiful neoclassical art nouveau architecture holds its place with elegance & style while gaudy, industrial, and dated tower blocks have been plunked down & sprung up beside it and, to the Southeast, sparkling modern beach high-rises confuse any time-traveller further. As rich in variety as the architecture, is the cultural pulse of this colourful, vibrant place where the arts, music, & theatre thrive and style exudes from beachfront bars, modern hip restaurants, and traditional cafes while wonderful museums & galleries attest to a vast local history & heritage. From its port market in the east, through the leafy Sarandi promenade & Zabala square to beachside Carrasco in the west, Montevideo is not so much “old meets new” but rather it’s a delightful old place, happily cohabitating with the ever evolving new, and is an entirely worthy visit!